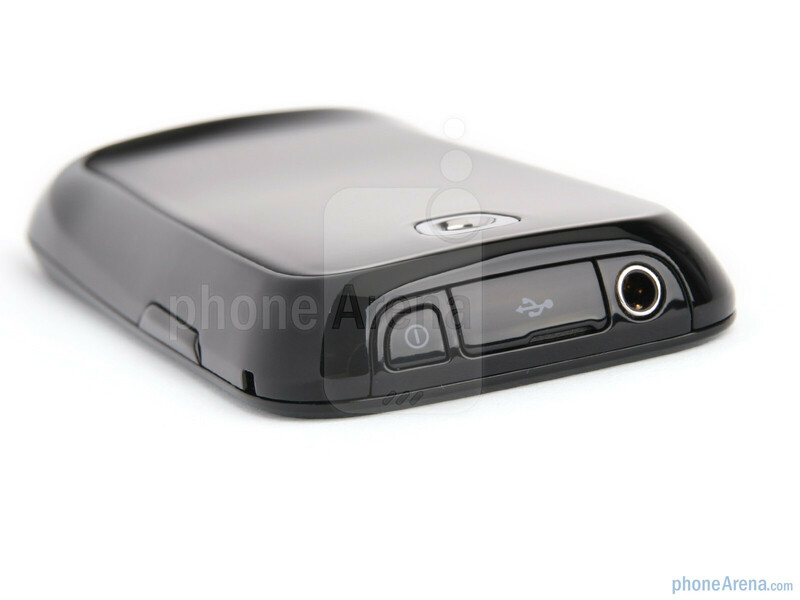 This is a global GSM phone, it can be used with AT&T and T-Mobile USA, but without 3G. There have been some design changes since we made our preview of the prototype unit. Samsung has rightfully concluded that two of the usual four Android buttons are a waste of space, and has disposed of the home and search keys we saw in the prototype. Instead, universal search is now called by long-pressing the context menu button, and clicking the trapezoid center key takes you to the homescreen. All are regular physical buttons now, we don't see the four capacitive touch keys that were in the early iteration of the Samsung Galaxy 3. If the omission of capacitive touch technology for the navigation keys, and the D-pad being replaced by a single home button (after all, you have a touch screen) brings with them lowering the production cost, we can't say we will miss those much. You can compare the Samsung Galaxy 3 with many other phones using our Size Visualization Tool. The 3.2“ screen itself is capacitive, but TFT LCD, not AMOLED, which should have helped to bring the cost further down as well. The resolution is WQVGA 240x400 pixels – not great at all, so the font and icons look quite pixelized. The display is actually decent in direct sunlight, if the brightness is pumped up to the max. 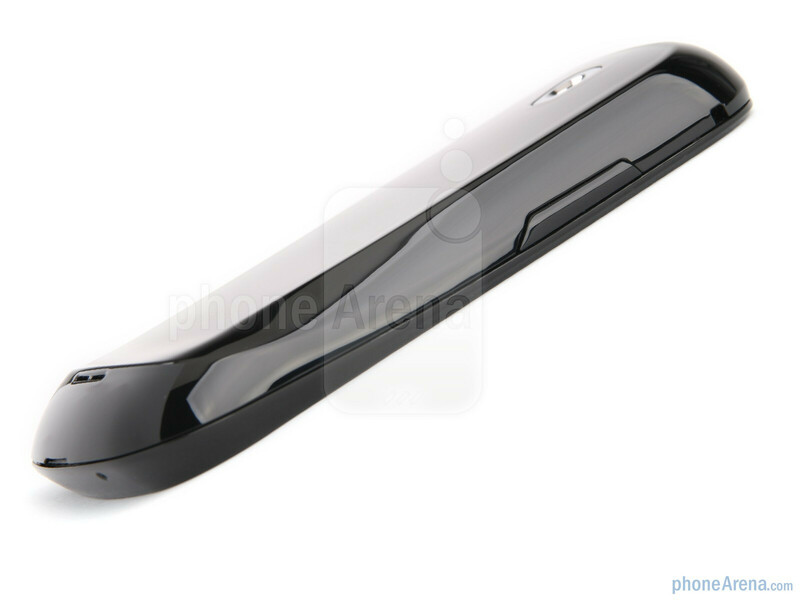 The rest of the black glossy plastic design is curvaceous, and the plastic feels durable, and it is not slippery, thus making the phone comfortable to hold. Most of the action is going on at the top of the phone where the lock/power button, the microUSB port, and the 3.5mm audio jack are. The only other element is the volume rocker on the left. hey. the i5700 has a better review that this one. should i bye the older one or whait for another test of the i5800? they cost nearly the same. the stores say it will come tomorow and some 5800 cost just 210€ in germany. Buy the Samsung Galaxy 3 (i5800).. the Galaxy Spica has a better screen but this phone has more RAM, Bluetooth 3.0, WiFi-n and it'll soon receive Android 2.2 (Froyo) update..
Froyo is the only advantage it has. When I compared screen with spica(i5700)......spica resolution and clarity was way better. overall I liked spica, but with few more bucks u can get wildfire(n few more u will get motorla milestone: ) )....what a conundrum! i want to buy the Samsung I5801 or I5800 Galaxy3 ( Apollo) I am from india i think in india they are calling Samsung I5801 Galaxy Apollo . i have seen that this mobile comes with Android OS 2.1 (Eclair) and it can update to Android OS 2.2 (Froyo) , Pleas give me the info that Samsung I5801 or I5800 Galaxy3 ( Apollo) Really upgradable to Android v2.2 "Help me in this "
in india only i5800 galaxy3 is available, it costs 11500rs(street price) in cochin. they promises about the upgradation to 2.2 froyo but no offical sites reported the same. anyways they have already announced galaxy s will be getting a upgrade by 4th quarter of 2010 so lets hope galaxy3 also get a upgrade along with it. 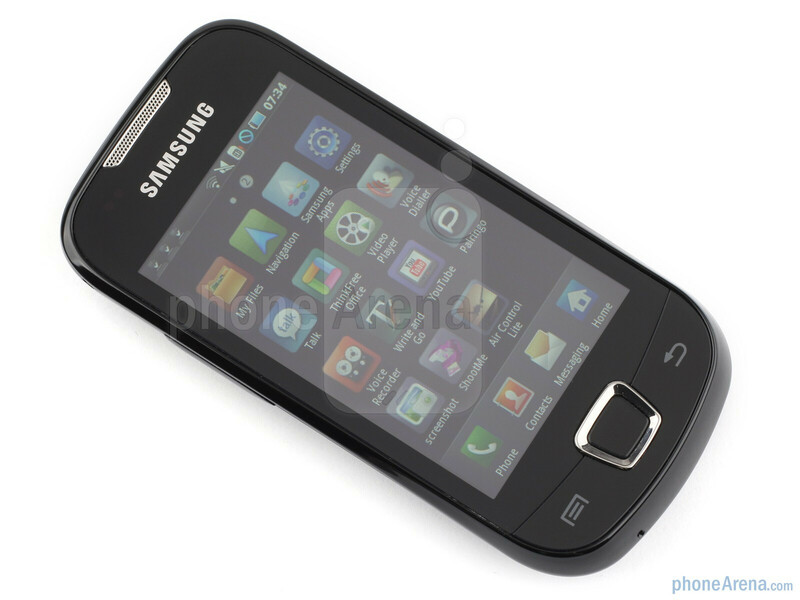 i just bought the samsung galaxy i5801 from bangalore for 12.2k. the only difference between i5800 is the touch sensitive buttons which i5801 has. its the best mid range android phone below 20k in the market right now. I am hugely satisfied with the experience. Only the camera doesnt do justice to the specs, rest all features are up there with the best. its really nice phone, i bought it yesterday and it has everything. Poor Battery Life. Otherwise great phone. I am also using Iphone 3G, so u can just think what a great phone would it be. 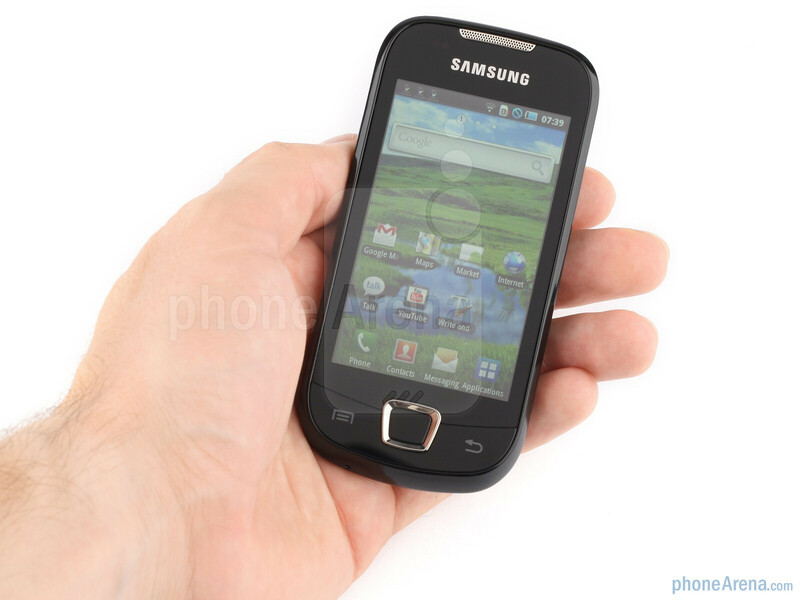 I purchased Samsung Galaxy 3 GT-I5801 model. To my shock it supports 3G but not video calling. By seeing 3G in the spec, I thought video calling is also there. I now feel I should have purchased samsung monte instead. It is misleading to speak about 3G when they cannot provide video calling facility. What then is the use of a 3G phone? They should actually mention that they are not providing video calling. When monte can push emails and sync contacts, task list , appointments etc., what is so smart about a smart phone? where can i buy galaxy 3 here in philippines? this is great 3g android phone in the market within this range.itz features are great.worth buying. hi how much is it ? hi how much is this telephone ?? 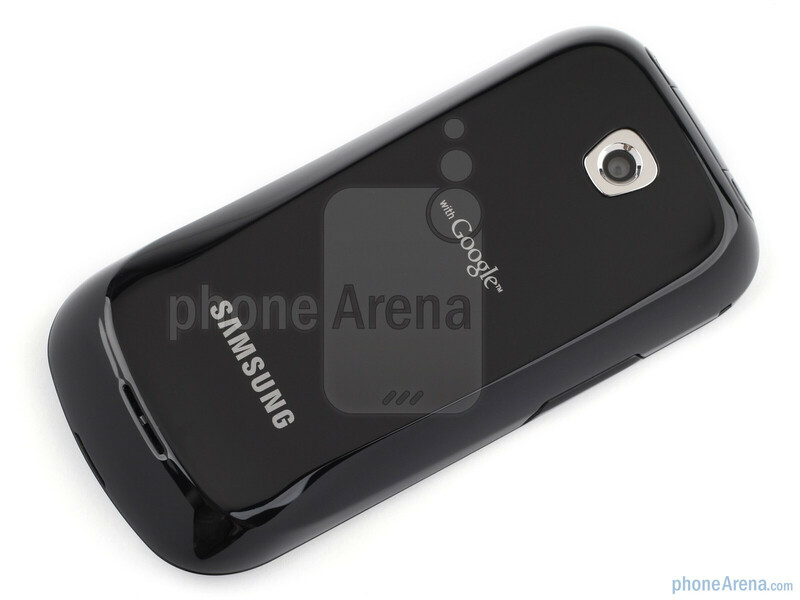 Samsung Galaxy 3 GT-I5801 This phones battery performance is very very poor. It takes more than 3.30hrs to get fully charged. The power doesn't last even a day. When it reaches 50%, chances are that it may go down to 5% very shortly. Samsung has released the phone without proper factory testing. Samsung claims it is a powerful battery but what is the use. I have followed all battery calliberation methods while charging but of no use. Fresh buyers be cautious about this problem with the phone. I think samsung will stop production of this model all of sudden. 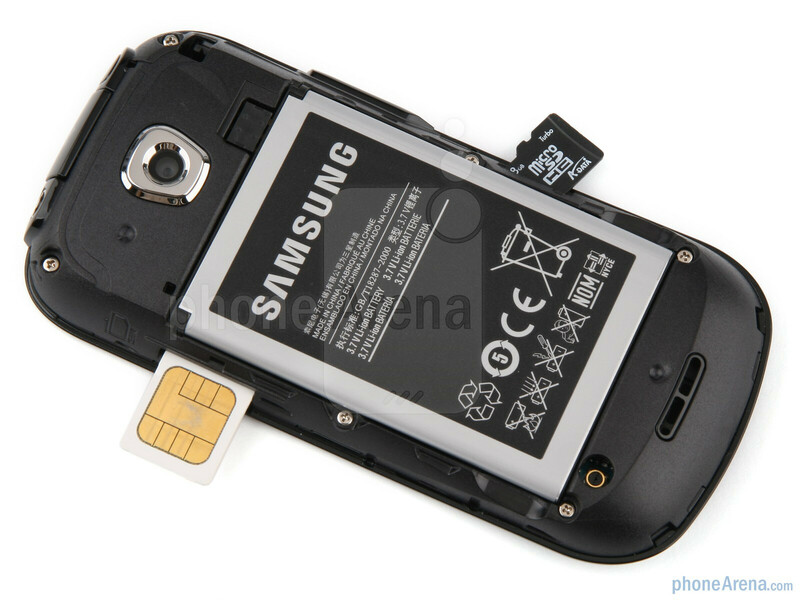 It is better for samsung if they follow stringent factory testings before it reaches stores. For prolonging battery life and battery meter calibration first time, you can switch off the phone and then charge for 3 to 4 hours one time and then switch it on. It really worked for me for longer battery life after doing it one time initially.